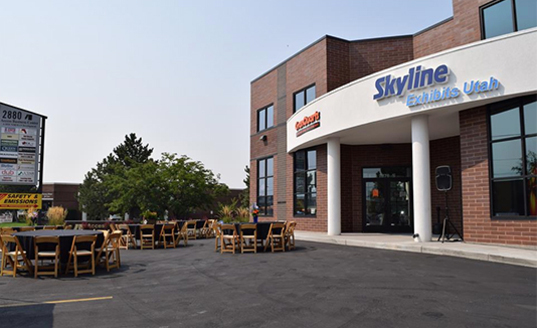 SALT LAKE CITY (September, 2015) – Skyline Exhibits Utah moved to a new location in South Salt Lake City and recently celebrated by hosting a free educational seminar followed by a grand opening event. Attending the event were local business leaders, city officials, clients and representatives from Skyline’s global headquarters in St. Paul, Minnesota. 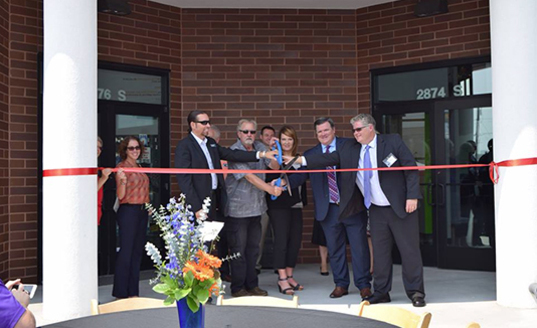 Opening statements and welcoming remarks kicked off the ceremonial ribbon cutting, which included South Salt Lake City mayor, Cherie Wood. Lunch, refreshments and open house followed. Skyline Exhibits Utah will also be hosting free seminars on a regular basis. 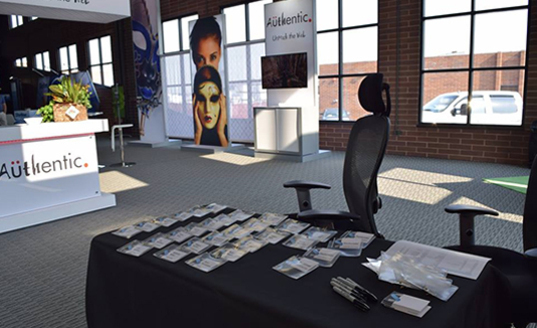 Seminars cover a variety of topics from best practices and booth staffing to the latest trends in exhibiting and exhibit design. 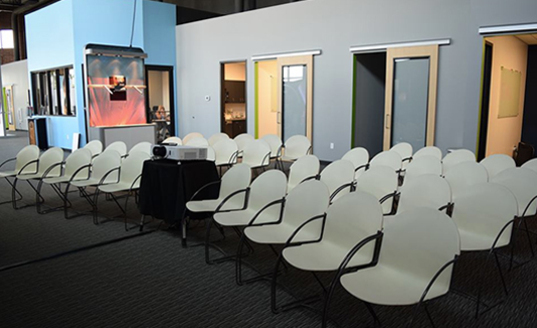 The larger space provides ample room to accommodate seminar attendees.